Both commercial and residential brokers normally have licenses and earn money through sales commissions. Each agent may represent a seller or buyer. However, there are also noteworthy differences. A commercial agent is more likely to have undergone extensive training and earned a financial degree in college. These individuals often possess long-term industry experience as well. They understand a variety of business math concepts. This expertise enables commercial realty agents to answer questions about things like payoff schedules, capitalization rates, gross rent multipliers and internal rates of return. If you’re interested in purchasing or expanding a business, you probably want statistics that prove the soundness of a real estate investment. Commercial specialists know how to accurately calculate these figures and help you determine if a certain property would truly meet your needs. For instance, you might ask an agent for a hotel’s cap rate. You can use this number to estimate how long it will take to make a profit on your investment. A commercial real estate agent would divide the establishment’s yearly net earnings by its value. If a $900,000 business generates $75,000 after expenses, it has a capitalization rate of 8.33 percent. Commercial agents concentrate on networking with people in western New York’s business community. They know local bankers and officials as well as individuals who own numerous buildings. Their contacts expand buying options and facilitate smooth transactions. For example, they can discover properties that haven’t been listed for sale but remain available for purchase. Agents may also assist you with zoning compliance or financing. 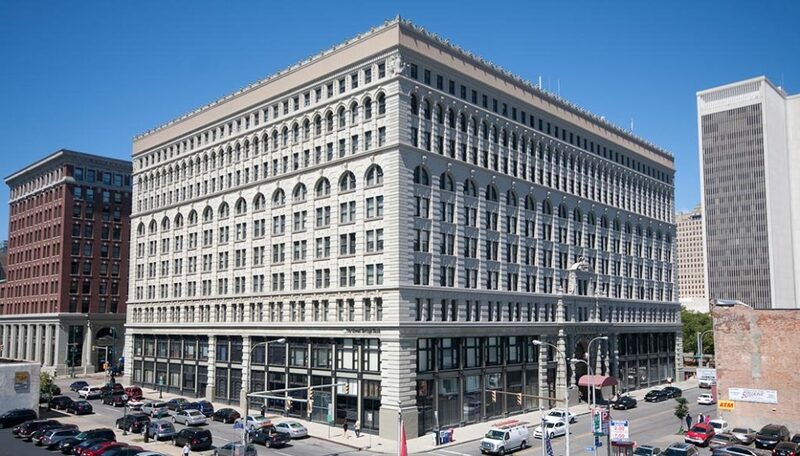 Ellicott Development manages a number of office, medical, restaurant and retail properties in the Buffalo area. They span more than 2.5 million square feet and range from newly built structures to historic buildings. If you’d like to rent a well-maintained space in a desirable location, please contact our commercial leasing staff for further details.